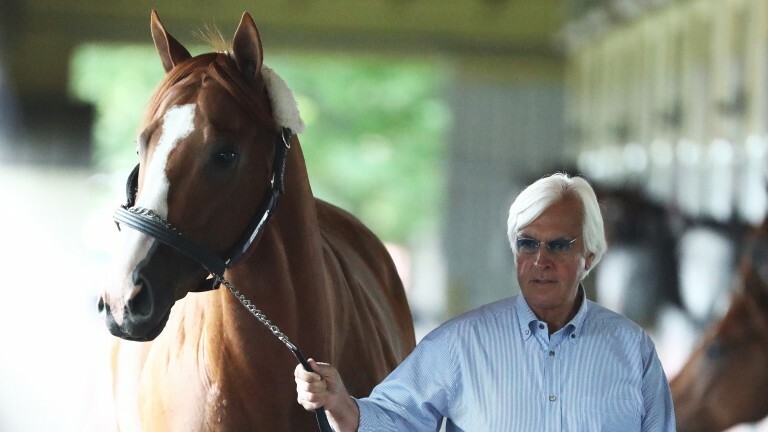 Justify’s part-owner Jack Wolf has said he would be surprised if the Triple Crown winner runs again after injury, although he admitted the decision is not up to him. Managing partner of Starlight Racing, Wolf shares the unbeaten three-year-old with WinStar Farm and China Horse Club, with Starlight and Sol Kumin's Head of Plains Partners owning shares for racing purposes only. 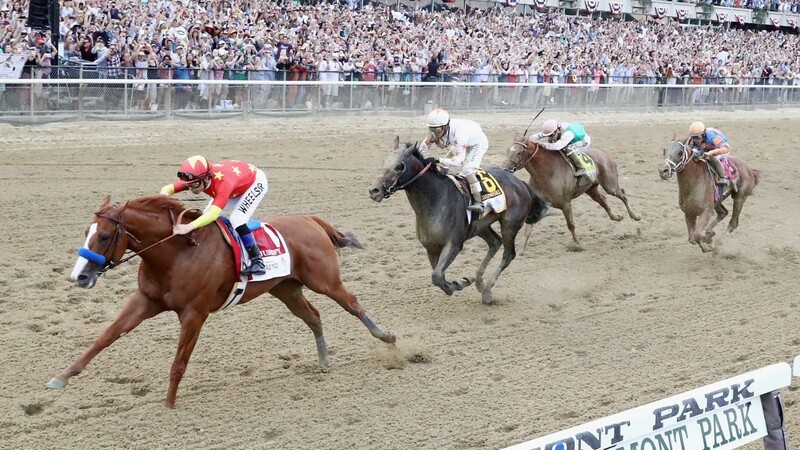 "Trying to win the Triple Crown is why you get involved in racing. We had an amazing blast winning those races with him," Wolf said. Those precious memories are still fresh in Wolf's mind, even as Justify faces an uncertain future on the racetrack because of a filling in his left ankle. While next month's Travers Stakes at Saratoga and Pacific Classic at Del Mar have already been ruled out by trainer Bob Baffert, there has been no definite announcement about the colt's future as the injury is closely monitored. Wolf stressed that he has no real say in the matter as a minority partner. "I think the safe way to say it is that it's the decision of Elliott Walden [president/CEO and racing manager of WinStar] and Bob. It will be up to them. In reality, I'd be surprised if he ran again, but it's not my call. If I were Coolmore, I'd want to retire him," Wolf said. He added: "I haven't heard if he's coming back or if he's not. I told people as it turns out we might lose money on the purchase, but we're a little bit ahead on the deal."